Online Blackjack, Roulette and other casino games are always entertaining, especially if you play at Lucky Nugget New Zealand. But there is one type of online gambling New Zealand players have never been able to get enough of: the humble pokies game. Spinning the reels of a machine to see what patterns they would display when they came to rest has been popular since the first slots (as they are often called in the rest of the world) were seen in the bars of San Francisco and Brooklyn at the start of the 20th century. The games were introduced to Las Vegas in the 1960s and 1970s, and made their way to our beautiful country around 1991. They’ve been a huge hit ever since, and the instant thrills are the perfect balance for the strategy-based table games such as Blackjack online. The vintage icons on the reels include bells, 7s, bars and cherries, and the soundtrack is usually based on authentic land-based machine noises. These games are perfect when you’re learning about online pokies or when you want to relax a little more while still holding out for worthwhile payouts. Check out Sizzling Scorpions, Bulls Eye, Couch Potato and our other classic Microgaming titles to give you a taste of the purest spinning action. Like all of our casino games, the sets of spinning reels that we offer are exclusively developed and supplied by the legendary Microgaming software studio. They are especially renowned for the mobile and online pokies that they roll out, and each title has exceptional payouts, graphics and functionality. Our betting ranges will easily fit with the budget of every player in New Zealand, and we offer Microgaming’s full library of spinning barrel games; classic, video and progressive jackpot games are available at our casino online. These are the games you should play when you want to forget about everything else, except what is going on at the casino online. Detailed storylines play out with marvellous graphics, all centred on themes as diverse as ancient mythology and a modern life of riches, with special features and bonuses rounds enhancing your enjoyment and wins even more. For each game, all music, sound effects, graphics and animations tie into the main idea, which makes you enjoy the theme even more. Many of these video reels are branded, taking your appreciation of popular culture to new heights with titles like Game of Thrones, Phantom of the Opera, Terminator 2, Jurassic World and Tomb Raider. 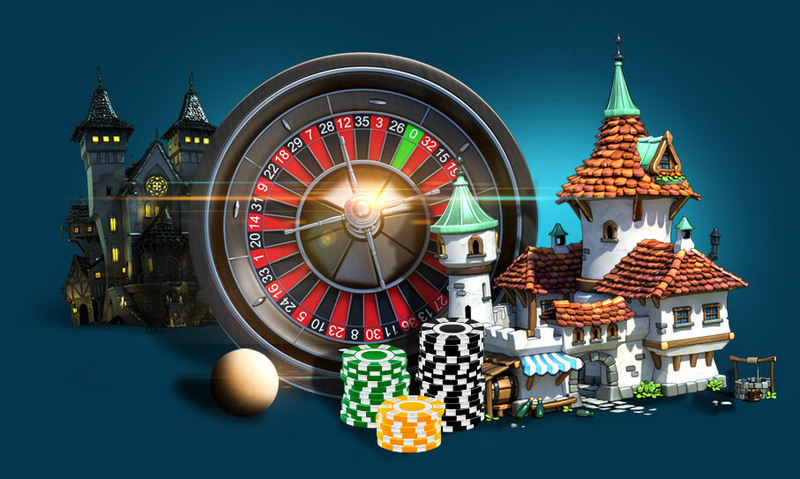 Both our video and classic sets of spinning barrels can have a progressive jackpot attached to them; the online casino game plays out with all its usual high quality, but a progressive jackpot can be triggered at any time. This adds another layer of excitement to the proceedings, and if you are lucky enough to win you’ll get paid out more money that you’ve ever seen in one place before! The rewards accumulate with portions of every bet placed by every player, so you can imagine how quickly they grow. To say that your life is never the same after winning a progressive jackpot such as Mega Moolah, Major Millions or Treasure Nile is no exaggeration. Try them out today, along with our other pokies games!